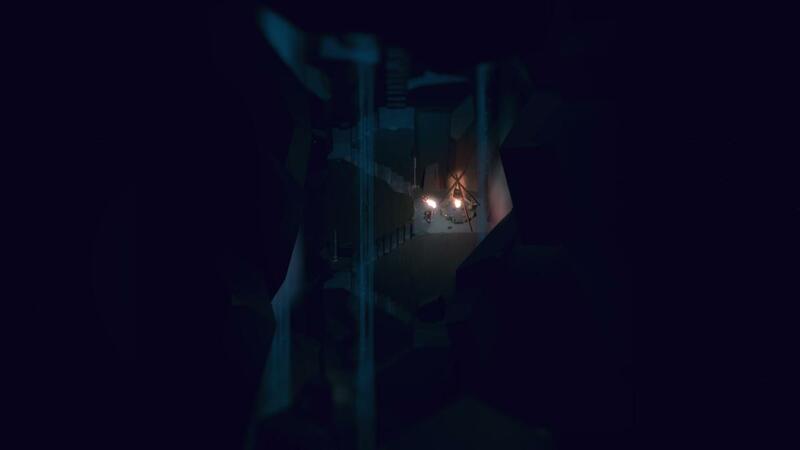 The survival game Below has arrived for PC and Xbox One on December 14th. 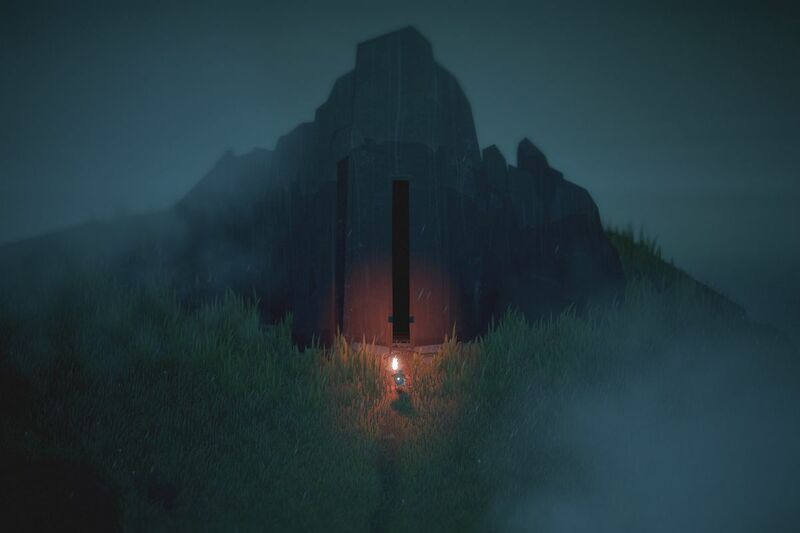 In this game, you will play as an adventurer trying to unveil the secrets of The Isle. You will be set randomly in accomplish dangerously labyrinth along with the monsters and traps inside. The way to survive and progress the map is by collecting the resources and scavenged materials. 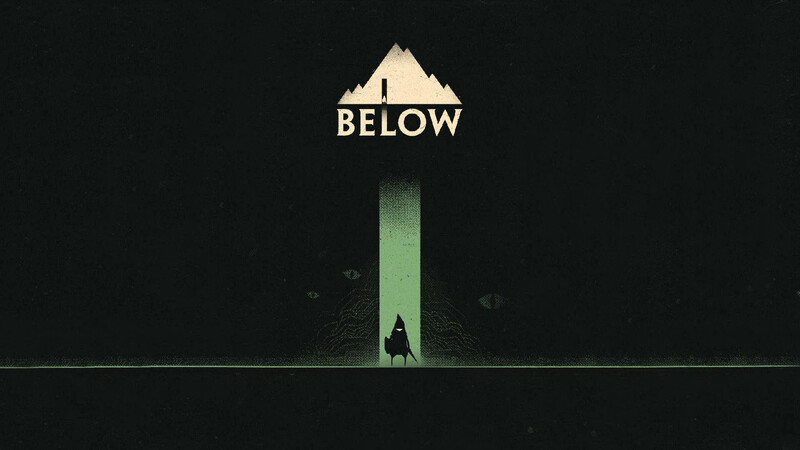 Below features permadeath mechanics mode, means, if you get die in this game, you will lose all your progress and require to start the game from the beginning. Well, I don’t know about you, but for me, that will be like frustrating and wasting time. 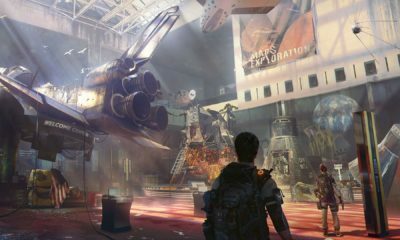 However, there’s a method you can use to not start the game from the beginning. Yes, you can create Checkpoints, which are basically similar as savepoints, or also you can search for Shortcuts. 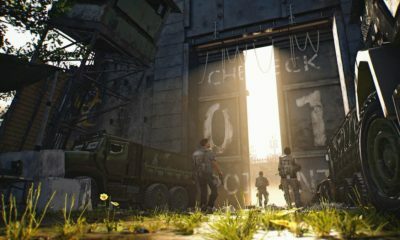 In this article, I will guide you for tips to create Checkpoints, Shortcuts, and Farm Shards easily in the game. You can create checkpoints by spending 25 Shards and turning the campfire into blue. Once the campfire has turned blue, you can teleport to them from any campfire. These Checkpoints will only able to be used once, means, after you use it for teleporting, then the campfire will return back into normal. Opposite with the Checkpoints, Shortcuts are the permanent teleport points. You can easily find them after almost every major encounters in the environment. As I mentioned above, to create the Checkpoints, you will need 25 Shards. The efficient way to Farm the Shards is by keep killing the enemies and place them in your hideout stash. The hideout stash will be unlocked when you reach floor 3, once unlocked you will able to store extra items at any campfire. After you farm the Shards, you can place them safely in the stash at the campfire. If you already collect enough Shards, you can use them to purchase Checkpoints anywhere you want. 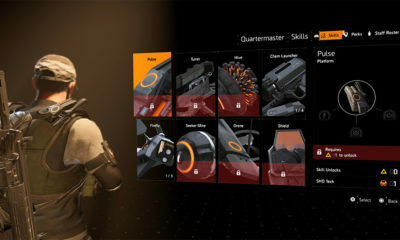 Hopefully, with this guide, you will able to explore more survival experience in the game without have to restart from the beginning (which will be quite annoying).